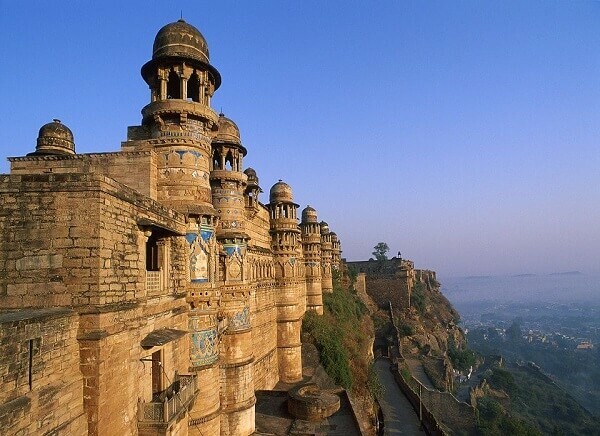 Gwalior is a city where Indian culture is expressed in its entirety. 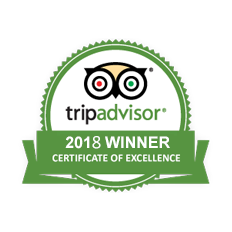 With so much to offer, this special itinerary of 8 Days Taj Mahal Tour with Gwalior is a great boon for those on a lookout for authentic culture and tradition.  There is always much to get enthralled in the vicinities of three prominent states and Gwalior. Arrive Delhi in the evening. Upon arrival, you shall met & assisted with your baggages at the airport by our executive and transferred to prebooked hotel. 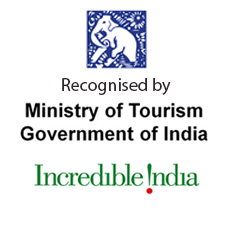 Today, you will go for City tour of Old and New Delhi. 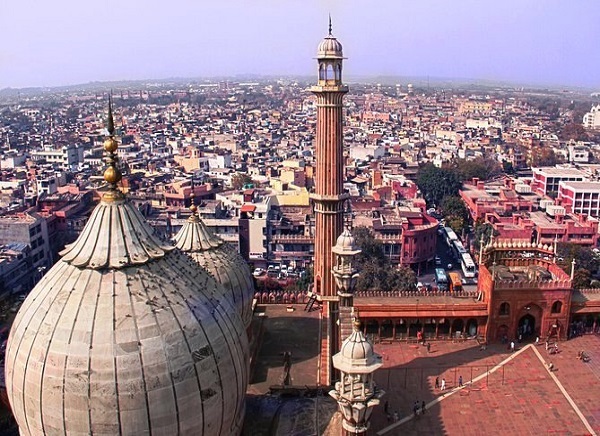 In old Delhi, Visit Jama Masjid - the largest mosque in India. 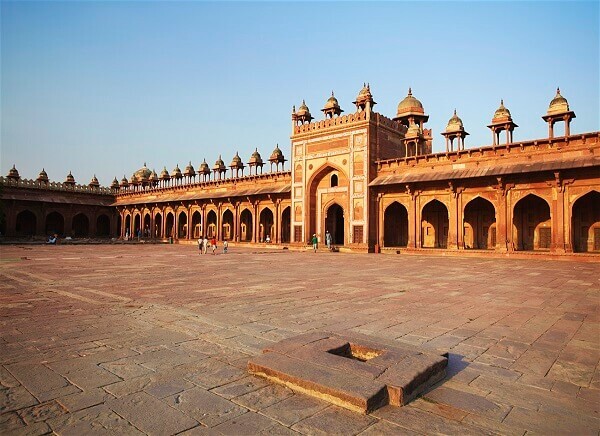 Built by Shah Jahan, the construction was started in 1844 and was not completed until 1658. Red Fort, which was also built by Shah Jehan. This massive fort was built from 1638 to 1648. Chandni Chowk and Rajghat - the cremation site of Mahatma Gandhi. Afternoon, city tour of New Delhi. Visit Humayuns Tomb built in mid 16th century this is an early example of Mughal architecture. Qutub Minar. Drive past India Gate, President House, Connaught Place. The city tour ends with a visit to Laxmi Narayan Temple (Birla Mandir). After breakfast, leave for Jaipur - The city owes its names, foundation and its careful planning to the great warrior - astronomer Maharaja Jai Singh II. In 1727, with Mughal power on the wane. Jai Singh decided to move down from his hillside fortress at nearby Amber to a new site on the plains. He laid out the city, with its surrounding walls and six rectangular blocks, according to the principles of town planning set down in Shilpa Shastra, an ancient Hindu treatise on architecture. Check in at arrival and rest for the day. Overnight stay at hotel. After breakfast, excursion to Amber Fort while riding on Elephant from the foothills of the Aravallis to the fort entranc of Amber Fort, At a distance of 11 kms from Jaipur. Amber was the ancient capital of Jaipur state. 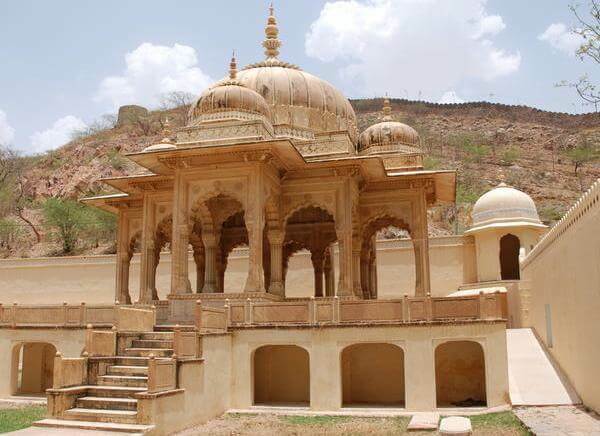 Construction of the fort began in 1592 by Raja Man Singh, the Rajput commander of Akbar's army and is a superb example of Rajput architecture. Afternoon, city tour of Jaipur. Visit the City Palace which has museum having an extensive collection of art, carpets, enamel ware and weapons, Jantar Mantar - the observatoy built my Maharaja Jai Singh in 1728 and the façade of Hawa Mahal. After breakfast, leave for Agra. Enroute visit the abandoned Mughal city of Fatehpur Sikri, built by Emperor Akbar in 1569, was the old capital of the Mughals, which was abandoned after 15 years due to scarcity of water. See the graceful buildings including the Jama Masjid, Tomb of Salim Chishti, Panch Mahal & other Palaces which are still preserved in its original glory. Continue drive to Agra. Arrive Agra in the evening and check-in at prebooked hotel. After breakfast, city tour of Agra. Visit Agra fort, which was built by Emperor Akbar in 1565, and additions were made up until the time of his grandson, Shah Jahan. It contains the hall of public and private audiences amongst many other beautiful structures. Visit Tomb of Itimad-ud-daulah which was constructed by Nur Jahan between 1622 and 1628 and is very similar to the tomb she constructed for her husband, Jehangir, near Lahore in Pakistan. 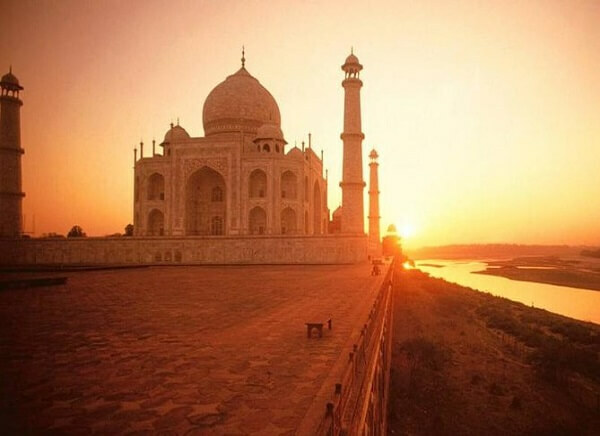 Later visit the most beautiful Taj Mahal, which was constructed by Shah Jahan in memory of his wife Mumtaz Mahal. Contruction of the Taj began in 1631 and was not completed until 1653. Afternoon, drive to Gwalior. On arrival in Gwalior check in at prebooked hotel. After breakfast, visit the Gwalior Fort - The Mughal emperor Babar referred to the Gwalior Fort as `the pearl amongst fortresses in India and although you may beg to differ, you will probably agree that this, the dominating feature of Gwalior skyline, is definitely a citadel worth seeing. With a turbulent and pretty eventful past, the Gwalior Fort spreads out over an area of 3 square km, bounded by solid walls of sandstone, which enclose three temples, six palaces and a number of water tanks. See the most famous Teli-ka-Mandir - a 9th century Dravidian-style shrine which is notable for its profusely sculpted exterior. The Saas-Bahu Temples - two pillared temples which stand next to each other, one larger than the other. The Chaturbhuj Mandir - a Vaishnavite shrine dating back to the 9th century. Visit Man Singh Palace, built by Man Singh in the 15th century. Embellished with a vivid pattern in tile and paint, the palace spreads over four levels, and despite its picture-pretty appearance, has a somewhat gory history: Mughal emperor Aurangzeb imprisoned and later murdered his brother Murad here. Must Visit Jauhar Kund, which marks the spot where the women of the harem burnt themselves to death after the defeat of the king of Gwalior in 1232. Other palaces within the Gwalior Fort which are worth seeing include the Karan Palace, the Jahangir Mahal, the Shahjahan Mahal and the Gujari Mahal (the latter built by Man Singh for his favourite queen, Mrignayani). Afternoon, transfer to the railway station to board train for Delhi.  On arrival in Delhi meet and assist at the railway station and transfer to prebooked hotel. Early Morning, transfer to airport to board flight back home/onward destination with beautiful memories.